Copyblogger’s take on writing with power and authority without letting the imposter syndrome creep up. To change the gender wage gap, we need to understand how it starts and where it comes from – this study does just that. A great breakdown of what makes PokemonGo so addictive based on gamification theory. 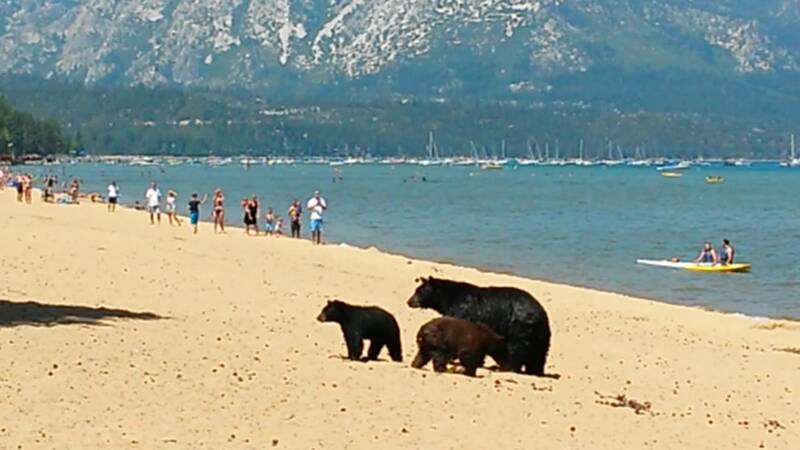 Beach goers stunned as family of bears emerge from the forest to play in the water. In 2009, three economists decided to study a quarter of those graduates. In this overcrowded online world, do you ever wonder why people would listen toyour advice? What makes PokémonGo so Addictive? This post is about how I feel Pokemon Go’s game designers have perfectly executed on the “Hook Model” — a framework for gamification and getting users to come back again and again and again.